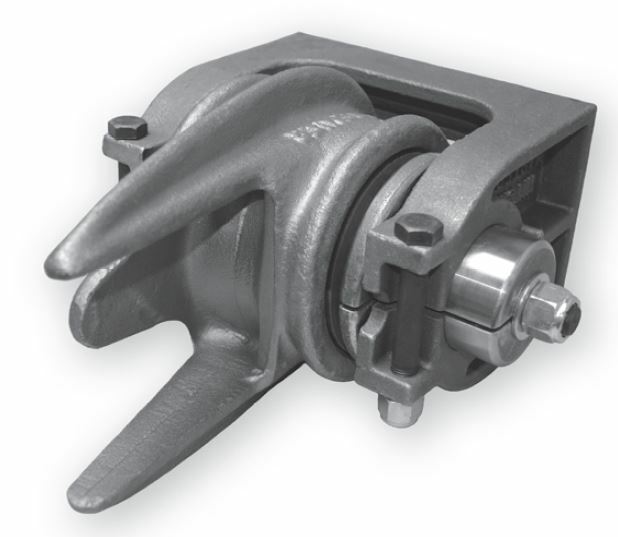 Premier Manufacturing produces Couplings (Hitches), Drawbar Eyes (Lunette Eyes), Hinge Assemblies, Dolly Jacks and Accessories for light to heavy duty trucking industry applications. 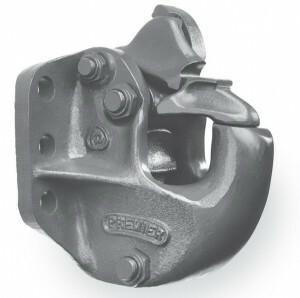 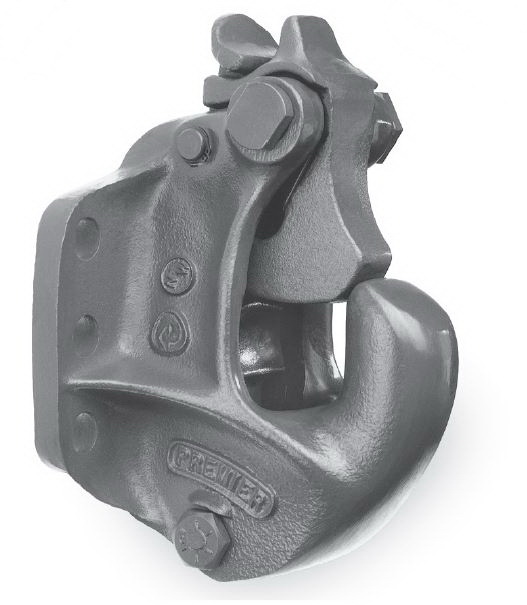 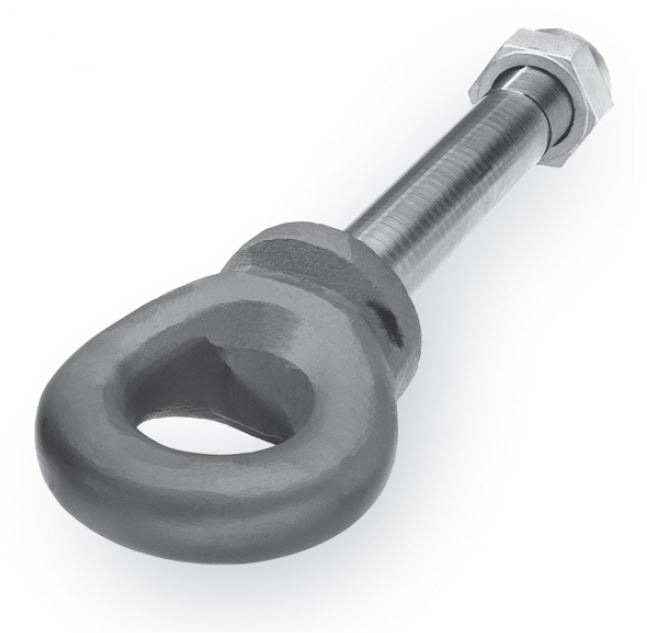 Used frequently in dump and pup applications, our popular 370 offers users a low profile, high latch strength and our Premalloy body for maximum wear. This coupling must be used with an air service chamber.